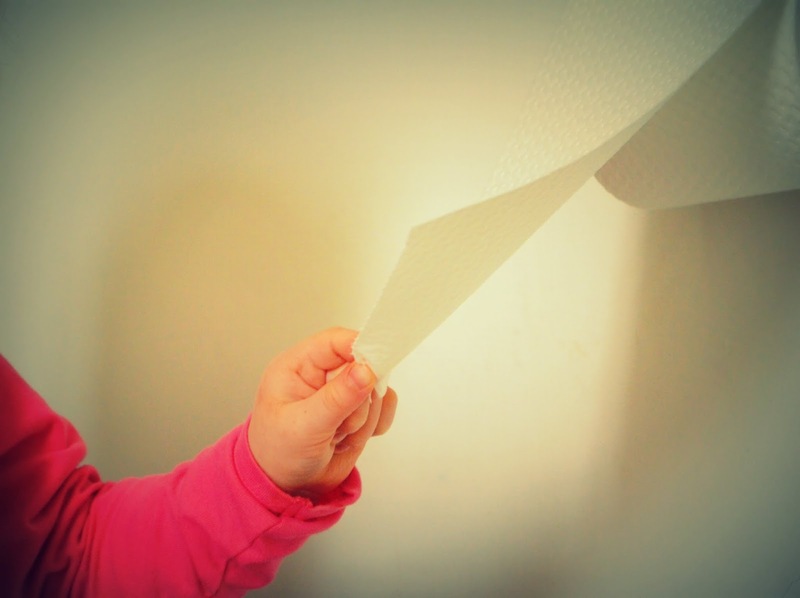 When asked by a friend for some insider tips on potty training, it took a few days to recall how, just three months earlier, we celebrated the last diaper change in our home. 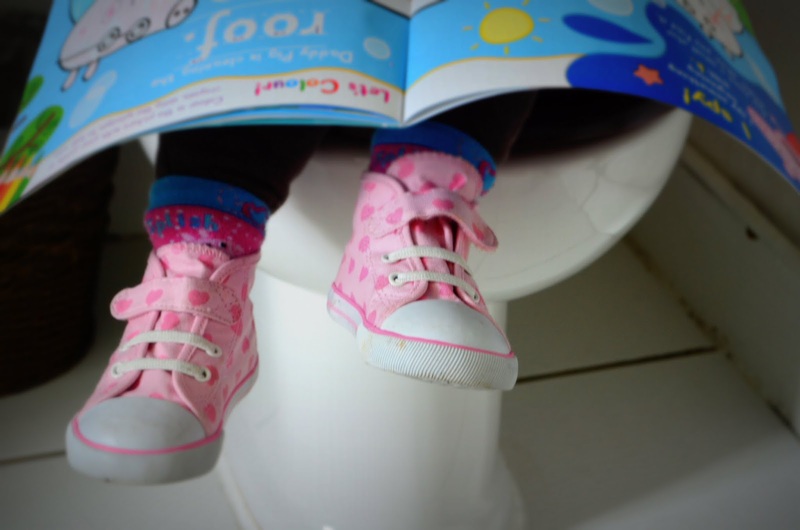 I never bought a how to potty train book or consulted friends with older kids. Instead, as I do for about everything, I phoned my mother. “Candy, praise, and patience,” she suggested. With those three words, Ouisie and I started talking potty. The transition from Pampers to underpants was a welcomed natural progression. Looking back on our successful flushes, I shared these seven tips with my friend. From 18-21 months, she got familiar with the idea. She started letting us (and the surrounding world) know what was happening in her diaper. I took this as her cue to start training. I began by telling her when I was going to toilet, and encouraged her to join in the big girl trend. We bought a training seat and Ouisie played potty at home. I took the toilet plunge right after Christmas when holiday guests departed, hubby was back at work, and we had no scheduled appointments or classes. Ouisie and I stayed at home and in the 48-hours, we had successes and plenty of messes. But by the end of day two, we were well on our way. A month later, a nasty stomach virus sent her begrudgingly back to diapers. She could not manage to get to the toilet in time, and after day five- I was sick of cleaning up s*%#!! I hated making her wear diapers, but the constant cleanups distressed us both. After two weeks, the virus vanished and she was back where she left off– in dry undies. I simultaneously introduced the training seat and the rewards. A reward was given for a successful potty performance. 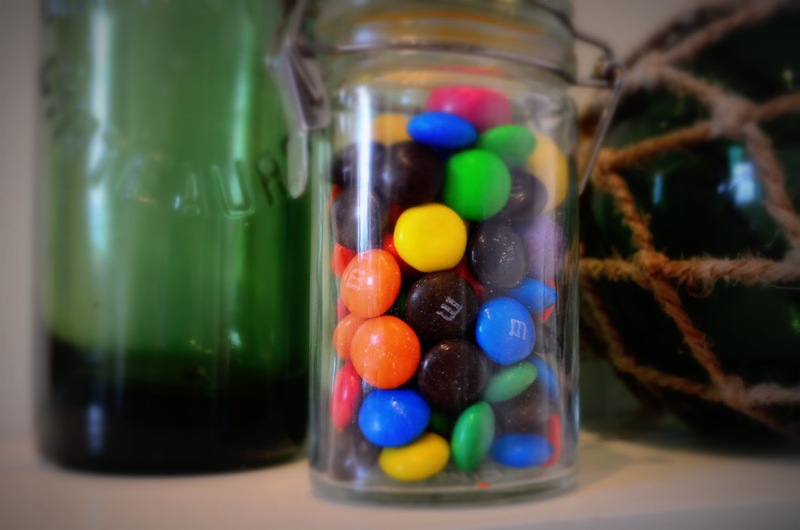 I used M&Ms as her reward because: a)they successfully potty trained my brothers and me, b) Ouisie will do anything for chocolate, c) they were a great means for practicing colours, d) and they are a good treat size. If opposed to sweets… try stickers… or a carrot stick. Gradually, she forgot about the sweet bribe and just went to the potty because nature was calling. Sing praises for any and all efforts. And go TOTALLY NUTS when she actually goes the first time. Ouisie’s first successful potty came at 21 months. Hearing the dribble splash into the bowl sent me into a hysteric dance. Minutes elapsed before I calmed down and helped her off the toilet seat. At first, Ouisie did not even realise her accomplishment. And then she wanted to potty again, and again … and again. Praise her… praise her… praise her… till you’re blue in the face. By 18 months, I made the switch to pull up diapers because Ouisie HATED getting changed. I found pulling up and down was easier than holding her down with each change. 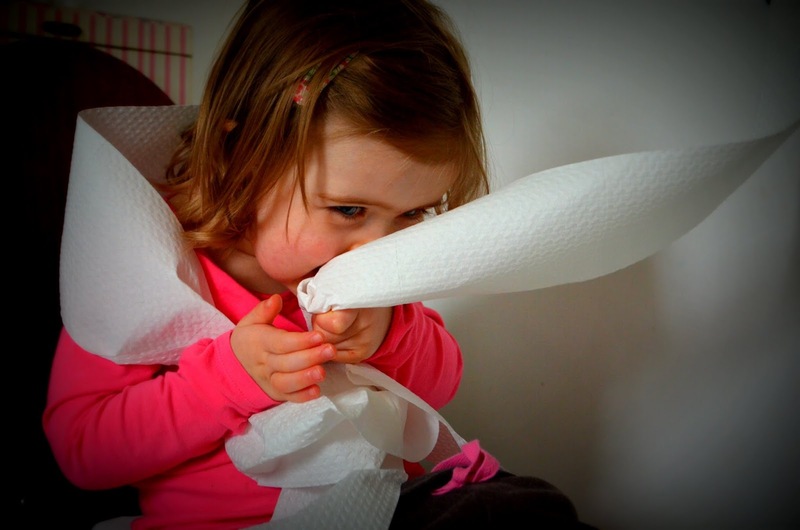 Pull up diapers are also more practical when you start familiarising her with the toilet. Once you are ready to commit to the porcelain throne, best to make the switch to undies. I found buying cotton briefs with familiar cartoon characters or favourite colours encouraged her to want to keep dry. Buy in value packs- you’ll need them. Initially, undies are a mess, but your child will quickly learn it feels gross to wet her pants. Training pants lessen the mess, but I think it can overshadow the main objective. Once potty training was in full gear, she slept in her undies during naptime. To avoid accidents, I simply ensured she went to the toilet before putting her in bed. With the diaper gone, the mattress needed to be protected. I bought Huggies’ DryNites disposable mattress covers (available at most grocery stores/pharmacy). They’re fab! After a solid week of using the toilet throughout the day, I then shifted my focus to the night. I noticed that most mornings she woke with a dry diaper, and so just stopped using them at night. The most obvious way to avoid bedwetting is to monitor evening fluid intakes. The easiest means is to offer milk with supper or at least 1-hour before bedtime. This is not a radical new concept. It is drawn from the same common sense that we, adults, use for ourselves. Ouisie has been good about waking up if she needs to go to the toilet. While she does not have a 100% dry night record, the bed wetting is very minimal. You may find your little one has an aversion to foreign thrones. You cannot blame them. Occasionally they scare me, too. Public toilets can be smelly, cold, noisy, and with jet force automatic flushers- they are far from kid friendly. When Ouisie hesitates using a public toilet I offer to go first, to try and assure her that the loo will not swallow her whole. When coaxing, bribing and pleading fail, we are usually spotted a further two miles down the motorway watering the grass- it happens. I am no certified “Wee Master” and appreciate that each child is unique. But regardless of the toddler in training- the process takes patience, perseverance and most importantly— lots of PRAISE! You and Eloise should both be congratulated on a job “well done!” I wonder how many millions of children have been potty trained with the help of M&M's since they were first introduced in 1941. Perhaps you should share this blog with the Hershey Co.! OOPS! Just found out that Mar's Candies makes M&M's, not Hershey. I always thought it was from Hershey. Oh, well . . . send your cute piece to Mar's(literally)!